We would love for you to join our team! Please see below for available employment opportunities. Legal Council for Health Justice is an Equal Opportunity Employer: People of color, women, persons with disabilities, elderly, LGBTQ, and veterans are welcome and encouraged to apply. Legal Council seeks a full-time professional to manage its administrative and financial activities, and support the senior management team. The Finance and Office Administrator manages the annual operating budget and oversees all financial transactions to ensure budget compliance. Read the full job description. To apply, email a resume, compelling cover letter, list of duties in prior administrative jobs, and two professional references to job@legalcouncil.org, attn: Thomas Yates, Executive Director. Legal Council for Health Justice sponsors law students and current judicial clerks for fellowships funded by the Skadden Fellowship Foundation, Equal Justice Works, the Borchard Fellowship in Law & Aging, and other fellowship programs (including those funded directly by law schools). Fellows work closely with our attorneys and legal advocates. Fellows will carry their own caseloads and gain valuable experience in providing legal assistance. Fellows will also have the opportunity to work on policy and systemic advocacy work with our legal team. Legal Council considers its own resources and how fellowship applications fit in with our mission and legal expertise. In the past, we have tried to ensure that fellows will have an opportunity to join Legal Council after their fellowships have ended. Thus, we will discuss future plans for Fellow applicants. We encourage applications from all interested persons, particularly those with diverse backgrounds and experiences based on race, ethnicity, cultural identity, gender, sexual orientation, gender expression, sexual identity, age, disabilities, Veteran status, socioeconomics, and proficiency in languages other than English. Interested applicants are encouraged to consult with us if they have an idea for a fellowship proposal. Please reach out to Caroline Chapman, Director of Advocacy at cchapman@legalcouncil.org. Legal Council for Health Justice offers law student intern positions during the summer and during the academic year. We host from 8-10 law students and recent law graduates each summer as well as numerous students throughout the academic year. 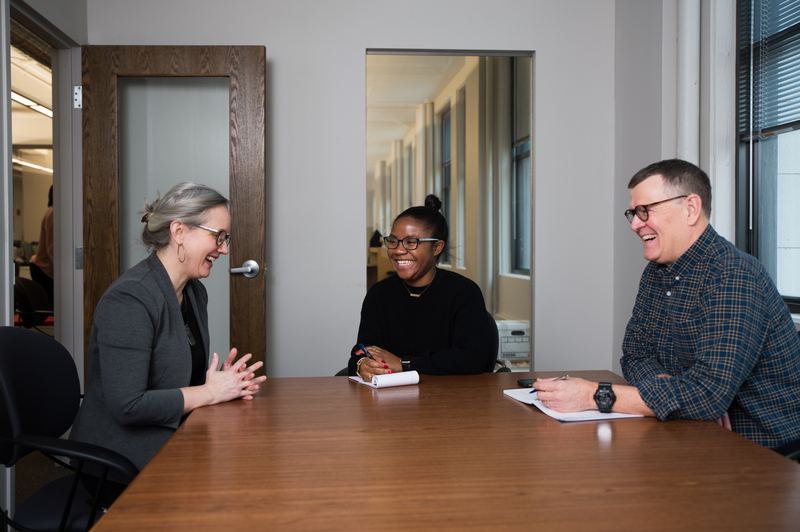 These internships offer a rewarding legal experience: Our law students receive exceptional training and work side-by-side with our attorneys and legal advocates on a mix of individual legal matters and systemic advocacy issues. Generally, Legal Council does not pay its law student interns. Whenever available, we ask law students to apply for funding from the Public Interest Law Initiative (PILI), Equal Justice Works, and their own law schools when those schools make funding available. Legal Council will supplement such payments in limited circumstances for students whose socio-economic circumstances are such that an unpaid law student position internship would be an extreme hardship. We ask students applying for positions to discuss funding needs with Legal Council staff. Legal Council for Health Justice generally hosts 4-6 service corps members each year. Past partnerships have included AmeriCorps VISTA, Avodah, and National Health Corps. These opportunities are a great way for individuals to gain exposure to life-changing experiences that will prepare them for potential careers in law, medicine, social work, and nonprofit service. We also encourage interested applicants to consult with us if they want to discuss the work of service corps staffers at Legal Council. For inquiries, please contact Kevin Mork, Senior Director of Development & Communications. 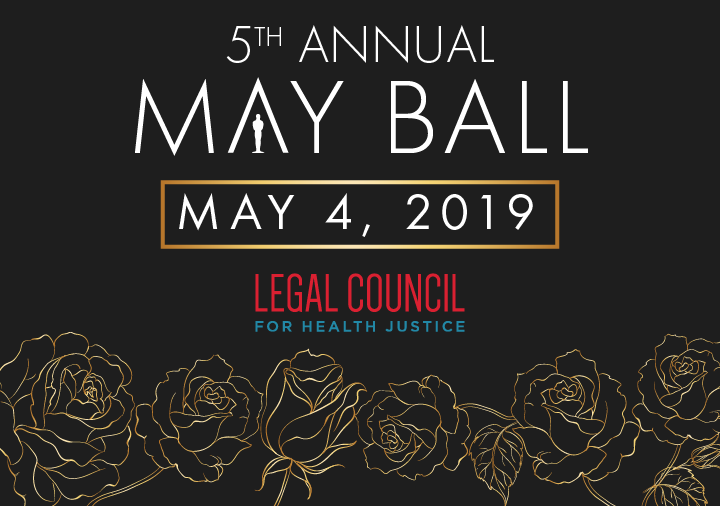 Volunteers at Legal Council for Health Justice gain invaluable experience by contributing to and sharing in Legal Council’s mission of using the power of law to secure dignity, opportunity, and well-being for people facing barriers due to illness or disability. We accept non-law student volunteers including high school, undergraduate, paralegal, social worker, and other professional interns. There are many ways that volunteers can use their skills and/or enthusiasm to contribute to Legal Council. Volunteer opportunities will be based on the needs of Legal Council, your skills, and availability. Unfortunately, we are unable to pay volunteers. You can apply by sending an email to volunteer@legalcouncil.org. Please give us up to 10 business days to respond to you. Disclaimer: Legal Council for Health Justice does not provide legal advice over the internet. The information on this web site is not legal advice. Legal advice is dependent upon the specific circumstances of each situation and jurisdiction. The information contained on this web site is not guaranteed to be up-to-date and cannot replace the advice of competent legal counsel licensed in your state.